Maybe it's the after effects of the 4th of July and seeing all of that Red, White and Blue - but we've got navy on the brain today. This classic color is definitely seeing a resurgence in popularity. 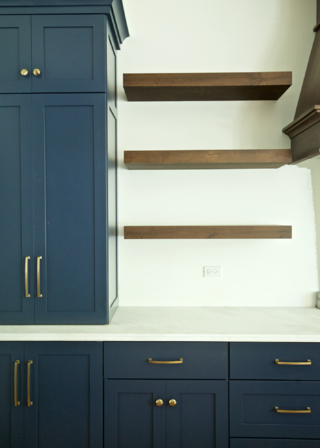 From home exteriors to cabinetry to walls, there are so many places to incorporate this color in home design. Check out a few of our favorites! 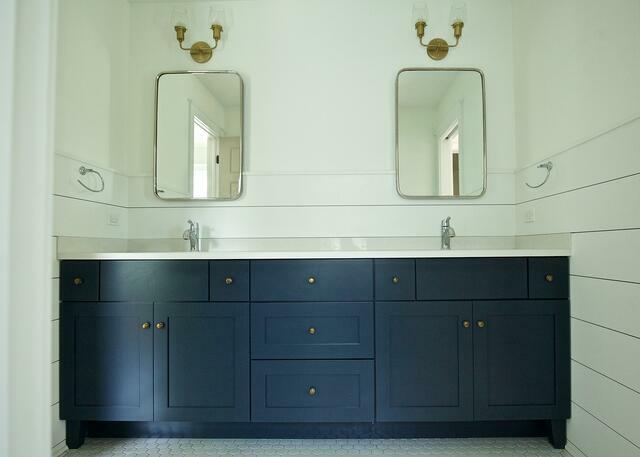 Colors such as Benjamin Moore's Hale Navy and Van Deusen Blue are both top picks when we work with clients on paint selections. What is your favorite navy color? Let us know in the comments below. 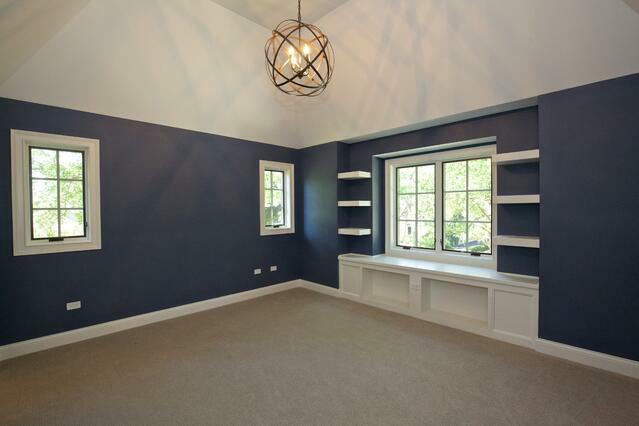 Interested in other great paint selections? Click below to access our top paint pick selections.